First of all, PCV System is the short form or common name for the Positive Crankcase Ventilation System. The PCV system is basically a one way passage for blow-by gases to escape in a controlled manner. 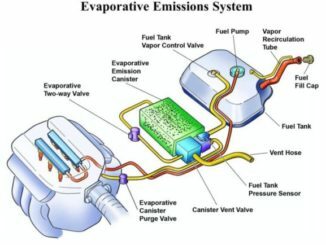 The PCV system removes harmful vapors from the engine and prevents them from being expelled into the atmosphere. The Positive Crankcase Ventilation system uses manifold vacuum to draw vapors from the crankcase into the intake manifold. Vapor is then carried with the fuel/air mixture into the combustion chambers where it is burned. The flow or circulation within the system is controlled by the positive crankcase ventilation valve. The PCV valve is effective as both a crankcase ventilation system and as a pollution control device. PCV systems have been standard equipment on all new cars since the early sixties. Even though there are a variety of different PCV systems out there they all function essentially the same. The two systems are quite similar. However, the closed system in use since 1968 is more effective at air pollution control. Fresh air enters the system. Excessive vapor exits the system. The big difference in both systems is the way they do it. 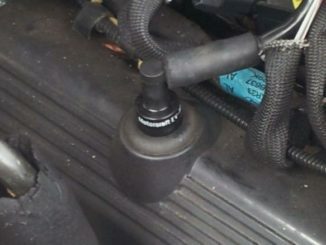 The open system draws fresh air though a vented oil filler cap. This presents no problem as long as the vapor volume is minimal. However, when the crankcase vapor becomes excessive it is forced back through the vented oil cap and into the atmosphere. As a result, The open PCV system, is not completely effective as a pollution control device. The closed Positive Crankcase Ventilation system draws fresh air from the air filter housing. There is no vent in the oil filler cap. 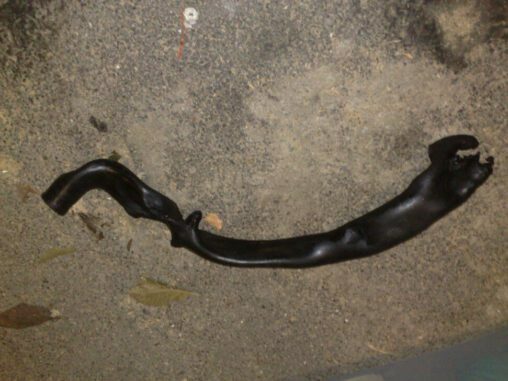 Consequently, excess vapor will be carried back to the air filter housing and from there into the intake manifold. The closed system prevents vapor, whether normal or excessive, from reaching the open atmosphere. The closed system is very effective as an air pollution control device. 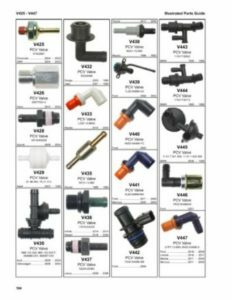 Commonly referred to as the PCV system the flow control valve is the most important part. The purpose of the PCV valve is to meter the flow of vapor from the crankcase to the intake manifold. This is necessary in order to provide proper ventilation for the crankcase, while not upsetting the fuel/air mixture for combustion. Blow-by gases and vapor should be removed at about the same rate they enter the crankcase. Blow-by is minimal at idle and increases during high speed operation. Consequently, The Positive Crankcase Ventilation valve must control the flow of vapor accordingly. The PCV valve compensates for the engine ventilation needs. As a result, Changing at varying engine speeds. Manifold vacuum controls the PCV valve. And, The vacuum increases or decreases as engine speeds change. For example, at low or idle engine speeds manifold vacuum is high. This pulls the plunger to the extreme forward position, or manifold end of the valve. The result is, reduced vapor flow. The low rate of the flow is adequate for ventilation purposes and will not upset the fuel/air mixture ratio. Higher engine speeds lower the amount of vacuum. The plunger is only drawn to a point about midway in the housing. This allows a maximum flow of vapor. 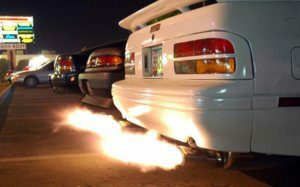 Since the engine needs more fuel/air mixture at high speeds, the introduction of more vapor does not affect performance. 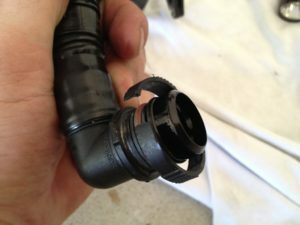 In the event of a backfire, pressure from the intake manifold forces the plunger to the closed or engine-off position. This prevents the backfire flame from reaching the crankcase and exploding the combustible vapor. A neglected PCV system will soon fail to function and the result can be expensive as well as troublesome. So, The crankcase needs to be adequately ventilated. If not, The engine oil will quickly become contaminated. As a result, Heavy sludge accumulations will begin to form. 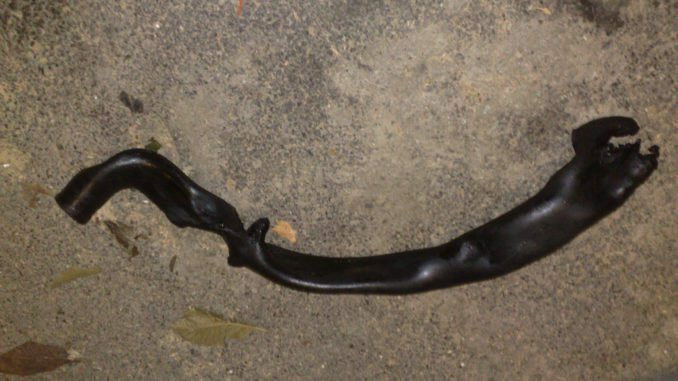 Internal parts, not protected by the engine oil, will begin to rust and/or corrode. This will happen due to the water and acids that will become trapped within the crankcase. If the PCV system is not functioning properly, the flow of crankcase vapors will not be properly metered. This, in turn, will upset the fuel/air mixture for combustion and cause rough idling or even stalling of the engine. 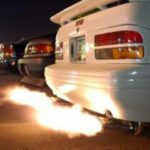 Furthermore, intake and exhaust valves, in addition to spark plugs, may well be damaged and rendered useless. So, Cleaning a PCV valve may only be a short term fix. 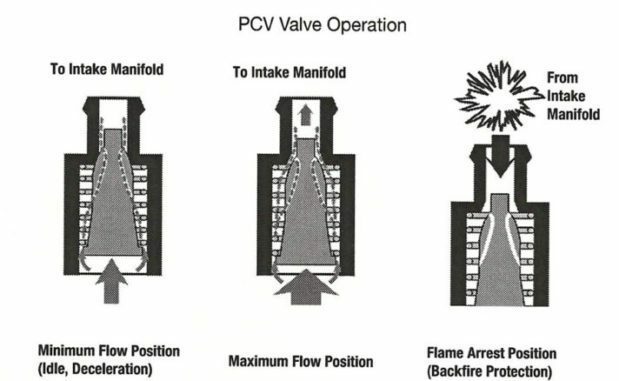 Cleaning a PCV valve will result in a clean PCV valve; not a new PCV valve. There are contaminants that will remain in the PCV valve that can never be flushed out. 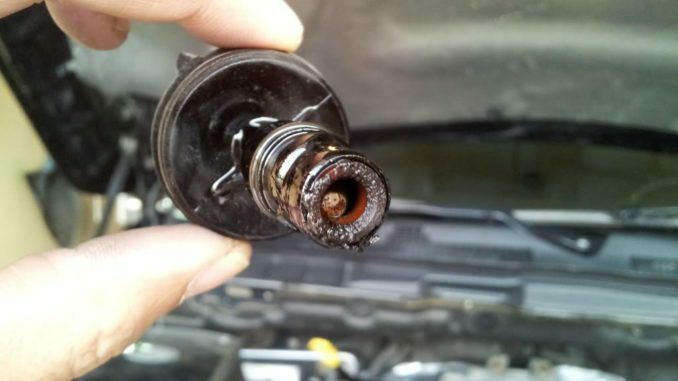 Also, The PCV valve has internal parts that develop wear and tear that a simple cleaning will not fix. The recommended replacement intervals are a maximum of 12 months or 10,000 miles (16,000 km). 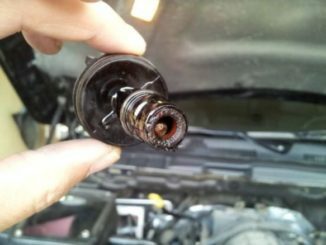 Since vehicles and operating conditions vary, the PCV valve may have to be serviced more frequently. If the PCV valve is sticking or if there is evidence of sludge, the valve should be replaced. Clean all the hoses and fittings. Replace any cracked or broken hoses. Insure the system has an air-tight seal. Finally, Proper servicing of the Positive Crankcase Ventilation system will help reduce overall vehicle emissions. 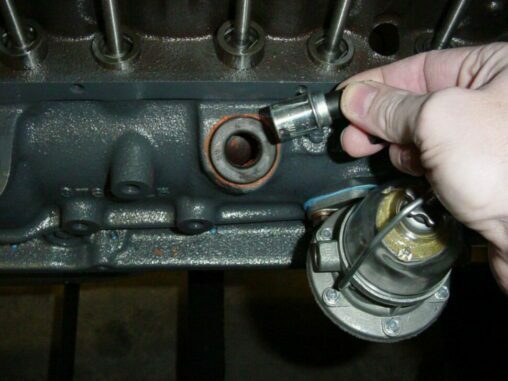 So, This part may be small and not cost much, But plays a huge role in a healthy running engine.